InterPlex Transportation is a trusted and well respected Transportation Service Provider for thousands of private and corporate clients, as well are a reliable partner for Travel Agencies, Cruise Lines, and other travel professionals. 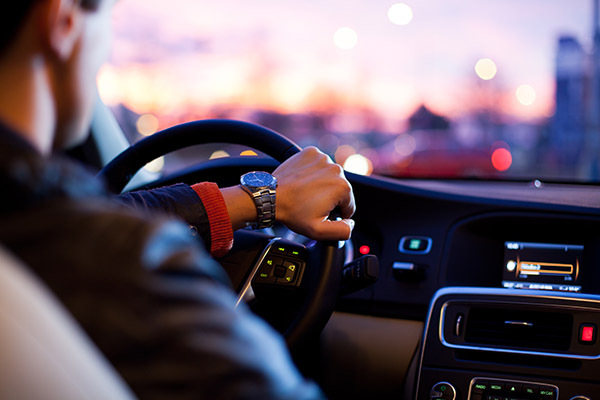 We offer private Point-to-Point (PTP) or Charter transportation at competitive rates, by professional and experienced chauffeurs with a spotless record of service and safety. Airports: InterPlex operates at some of the World’s top Airports, such as: Miami Intl Airport (MIA), O'HARE Intl Airport (ORD) – Chicago, Orlando International Airport (MCO); New York JFK and Laguardia (LGA), West Palm Beach Intl Airport (PBI), Ft Lauderdale - Hollywood Intl Airport (FLL), Tampa Int’l (TPA) and many more. Hotels: Lake Buena Vista, International Drive, Kissimmee, Disney resorts. Convention Centers, Golf Courses, Restaurants. Chauffeur, driven car service, limousine, luxury van, limo bus, taxi, shuttle, town car, sedan, town car service. InterPlex Transportation is all about SAFETY & QUALITY with proven record over the years and reasonable prices with no hidden charges. Our fleet includes clean, luxurious, and safe vehicles. InterPlex is well known for its innovative approach. It is one of the first companies to introduce and have in service the new Mercedes Sprinter Vans. Our chauffeurs are selected for their high personal standards, experience, and perfect driving record. Their professional and courteous approach will enhance your traveling experience and enjoyment and will ensure that you feel welcome. Disclaimer: InterPlex is not associated with Uber, Lyft , Mears rides, shuttle & taxi. 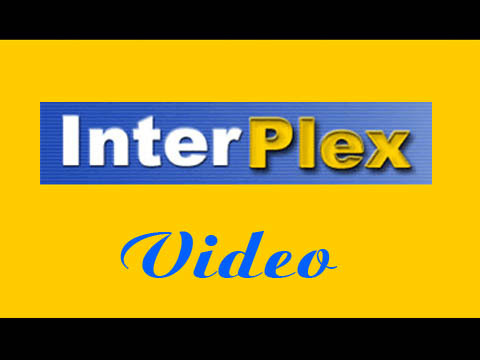 InterPlex is committed to the Highest Standard of Excellence. Airport shuttle service, Disney and Port Canaveral cruise transportation. We offer a luxury town car, limousine, van, mini-bus and full-size bus transportation at the most competitive prices. Our airport shuttle is inexpensive and always on time. Port Canaveral cruise transportation and airport shuttle services are our specialties. Our TownCar service is running 24/7 for your convenience.